Browse other questions tagged displacement or ask your own question. 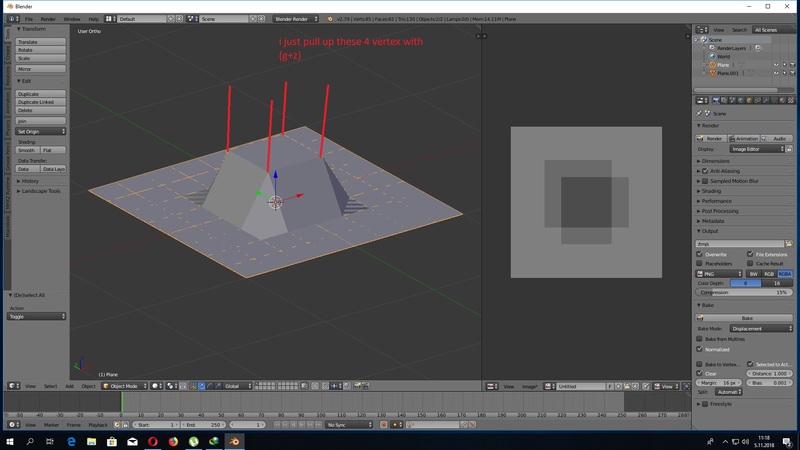 True displacement not working in Blender. Any advice?